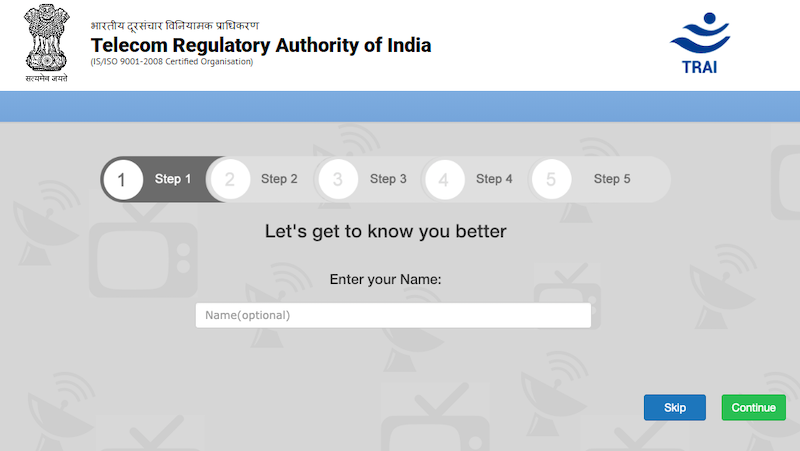 Trai Channel Selector Application: What is it? How to Use Trai Channel Selector Application? When you click on the “Get Started” button on the channel selector website, you will then be asked to fill in your details like Name, Mobile number, service provider details and previous bill amount. You can decide to fill in these details or leave them out entirely as they are optional. You will then be asked to select your residence state, keep in mind that the application will suggest you channels depending on your region so this is one option you might consider filling in. Depending on your selection of state, you will be given choices among various languages including regional ones. On the next page, you will be asked to select among multiple genres like News, Music, Devotion, Sports and more. Lastly, you will be asked to choose HD, SD or both. It is worth noting that all the options up till now are optional, so you can make your selections to narrow down your choices or skip them all. 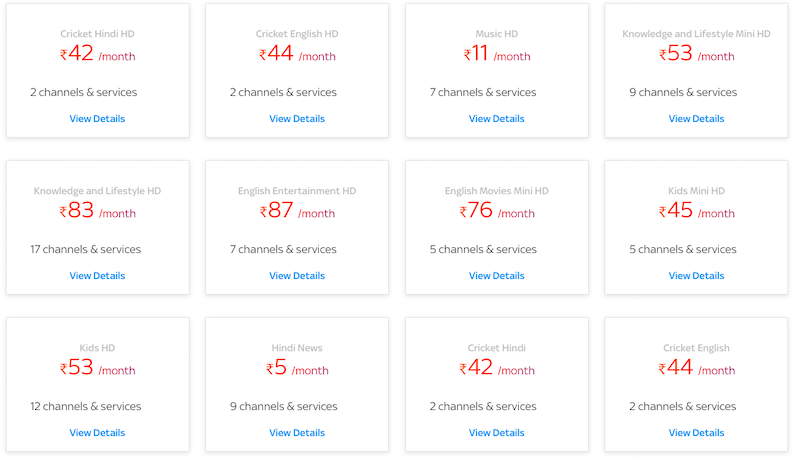 In this section, you will be able to sort your channels depending on language, quality (HD or SD), genres, price and broadcasters. Scrape through the list to find the channels that you watch and add them to your cart while keeping a check on your monthly rental on the top of your screen. Lastly, move on to the “Channel Bouquet List” to search through the various packs which you find worth adding after you have made all your selections tap on the “My Selection” button present on the upper menu. Here you will be able to get an overview of your entire selection; this page will also show the number of pay channels, number of FTA channels, number of mandatory channels which is 25, along with the monthly pricing, with and without taxes. Take an overview to either eliminate channels or go back to add more. After you’re done selecting channels and optimising your bill print your channel selection or save it on your laptop or computer. Next, you should go to your respective DTH or cable TV provider’s website to make your final selection. Copy all the choices you made from your Trai application list along with the bouquets and FTA channels onto your DTH website. Place and finalise your order. 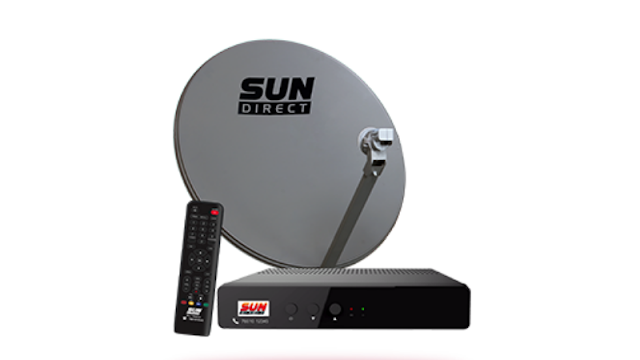 DTH providers or cable operators usually update the channels on your STB in a matter of a few hours or even less. 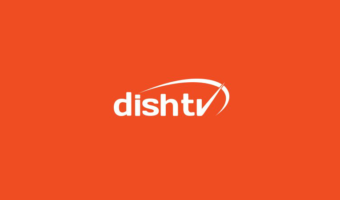 Dish TV subscribers should also be aware that after the introduction of the new Trai mandate, Dish TV has introduced many SD and HD add-on packs which have been divided based on genres and regional languages. The SD add-on packs of Dish TV start at Rs 6 while the HD add-on packs start at Rs 19. Other regional add-ons in this list include Bangla for Rs 58, Marathi for Rs 46, Odia for Rs 41, and Punjabi, MP, UP, North East and Rajasthan for Re 1. 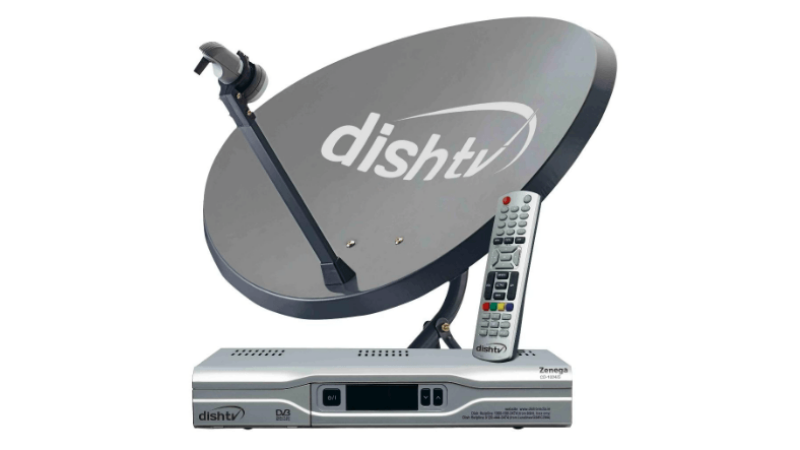 The Gujarati add-on pack for Dish TV subscribers will set them back by an additional Rs 6. Dish TV had announced a couple of days ago that it would complete its migration process by February 7. Trai, on the other hand, had announced that 40% of the subscribers had finished migrating to the new Trai based plans. With the date already here, now we will have to wait for an update from Dish TV about how many subscribers have migrated to the new plans. 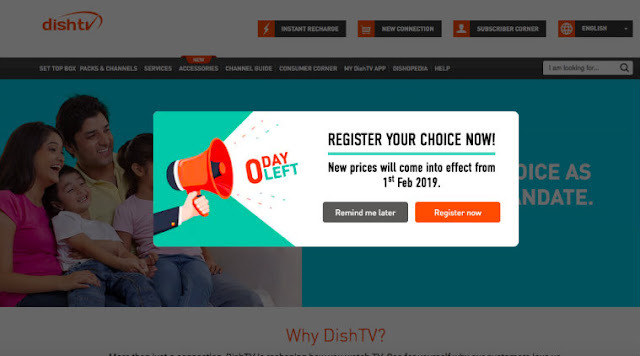 Since Trai is pushing for a disruption-less migration, it is unlikely that the subscribers will face a black screen, but still, if you are a Dish TV subscriber and you have not switched the Trai based plans, you can do so by going to the official Dish TV website. 1.Is it possible to Make Money Online? Yes, it is possible to make money online. I have been Blogging and was an Internet Marketer for about five years now. It’s a great field, and I saw many people becoming successful in this field. 2.How much time does it take to Make Money Online? You can’t make money over night. It’s time taking a process, and you must have a lot of patience. Perseverance is the key when coming to online income. 3.How much money can we earn online? This depends on your efforts and approach. If you get things right, you can make anywhere between $500 to $50,000 per month. If you have any doubts, you can raise your question on ATB Forum for Geeks and Bloggers. This is always one of the best ways to Make Money Online. In this method, you have to refer a product to someone. When that person refers you, then you will get a commission. I will be discussing more about Affiliate Marketing in the upcoming posts. You can make some awesome money with PPD site. Here PPD means Pay Per Download.All you have to do is to upload your Files to these sites, and you will get a link to share.When people click on this link, they will be demanded to do a survey before download. So, when people complete the survey, you will get paid. The best PPD site from my experience is FileIce.Net. There are many ways to promote your files and drive traffic which I will sharing in my upcoming posts, so stay tuned. Freelancing is one of the greatest ways to make money online. To make money by freelancing , you need to have a particular talent or skill , on the basis of which you can provide services to others . There are many freelance online jobs providing sites , so choose some of them and earn money by completing the assigned works. Some best websites to get started with Freelancing are Freelancer,Odesk,Guru,Elance. This is also another great way to make money online as it doesn’t require any hard work and great knowledge. All you have to do is to register for a free account on paid online surveys network and give your views, ideas, opinions, etc. and get paid. One of the best-paid surveys networks is Surveypaid.com, Surveyscout.com, etc. If you are a good writer, then you can write some quality articles and get paid for them.Many Blogs/Websites pay their Guests for writing quality articles for them. 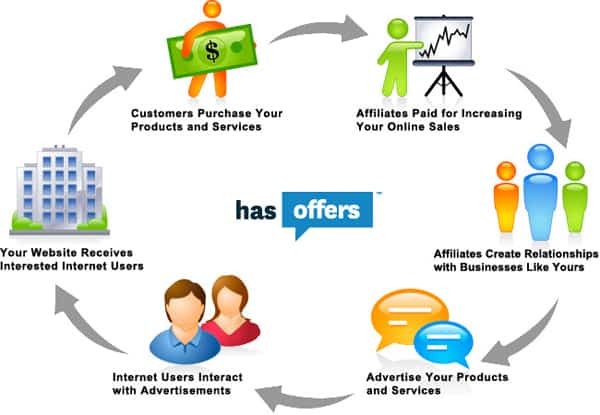 CPA is very much similar to Affiliate Marketing but its a lot easier than Affiliate Marketing where we will be earning from Cost Per Sale.But in CPA, the visitors might now buy the product, but you get paid when they take a specific action like submitting their email id or phone number, etc. The best CPA network to get started is Peerfly. There are much more ways to make money online like Trading(Stock Market), Selling your own products, Data Entry Jobs, Working as Virtual Assistants, etc.If I missed any, do let me know in your comments. There are many ways to make money online legally. In this article, I listed 10 best ways to make money online. I will be discussing each and every way in detailed in further articles. If you have any more doubts on making money online, you can make use of our Forum to get your doubts cleared. 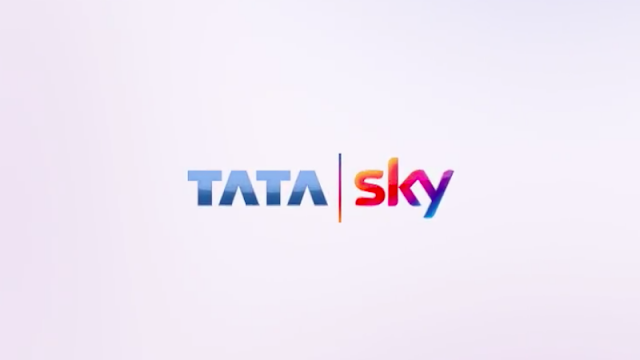 When the new Cable TV regulations came into force, there was a concern from users who have multiple TV connections: Will they be required to pay full fees for different connections, or a combo offer can be availed? Earlier, cable operators and DTH providers used to offer a combined package, which brought down the overall costs. But TRAI hadn’t covered this aspect. TRAI Chairman RS Sharma has ordered all DTH companies and Cable Operators to create special packs and plans for those households, where users wish to opt for multiple TV connections. TRAI has acknowledged the fact that every new TV connection must have its own set-top box, so that the users can make their individual choices. TRAI has ordered the DTH and Cable operators to revert in two days, with new packs for multiple connections. It is expected that when a household opts for more than 2 connections, then the overall cost per set-top box can come down now. TRI has stated that the report is “wrong and unrealistic”. In their report, Crisil had stated that instead of paying Rs 230-240 per month for accessing the top 10 Indian channels, an average household will now pay Rs 300, which means that 25% additional expense will be incurred. 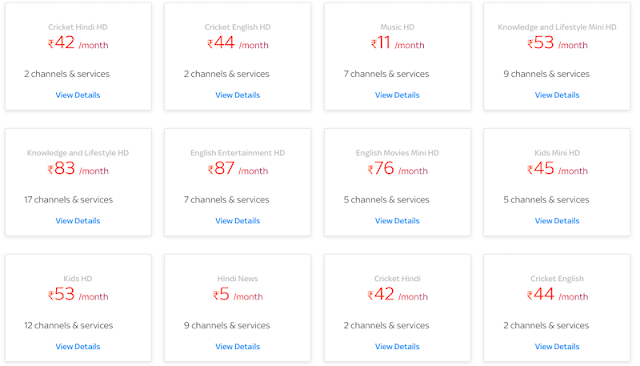 Last month, TRAI had declared that under the new Cable TV regime, cable users in India will be empowered to choose their own channels, and hence, the overall expenses will come down. - Grant the app ‘ Accessibility’ access from Settings -> Accessibility -> Services and enable the toggle. GBWhatsapp comes with a lot of decent features. There are many functionalities which WhatsApp is missing. However, the mod version of WhatsApp aka gbwhatsapp comes into the game to fulfil those functions. 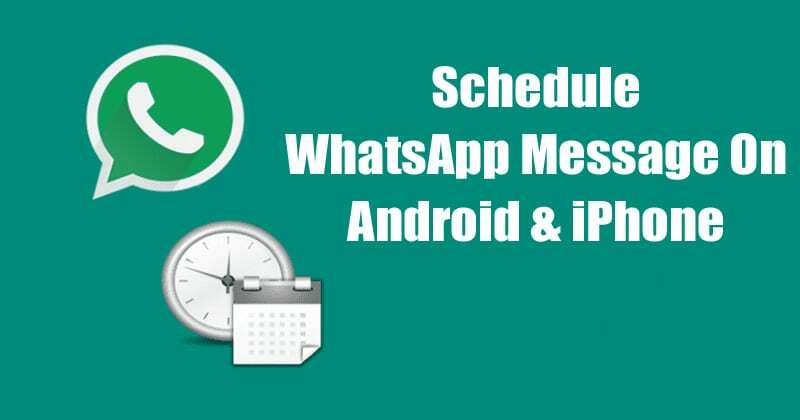 Follow below guide to schedule WhatsApp messages without root. First of all, download latest whatsapp gb apk on your Android smartphone. Enable unknown sources and install gbwhatsapp, then verify it using your number. After everything is set up go ahead and tap on three dots in the corner in gbwhatsapp. After that click messages scheduler. Now tap on plus icon in the bottom, then you need to select the recipient whom you want to send the message. Once you tap on recipient you will need to fill the time and message details. Now tap on schedule and you are all set to go. On the screen, you will get to see a pencil-shaped icon. Beside it, you will find Pending Messages. Just tap on the Open icon. Now, type the message and add the contact(s). Also, set the desired time and date on which you need the text to be sent and tap on Add. Your message will get stored in the above mentioned Pending Messages section. It will then get delivered accordingly. Once you get the app installed, open it from the device. As soon as you open it, you get a dialogue box on your screen asking you about the accessibility settings. Just tap on OK and continue the further procedure. To create a new schedule tap on ‘+’ icon. The system will ask you to set the message for any group or contact(s). Next, select the time and date as preferred. Also, you can add the frequency of your sending. Type the message and wrap up to create the entire schedule. You will then get to see the contact for the scheduled text to be delivered. Just below the contact name, you will see the detail of the schedule feature. Just after the launch of the app, you need to create an account. For easy and quick access you can sign in via your Facebook account. Tap on the Whatsapp option appeared on the screen. Just tap on Allow for permitting the app to access your list of contacts. Now, type the text and select the time and date. Also, set the frequency of the delivery and the list of contacts. 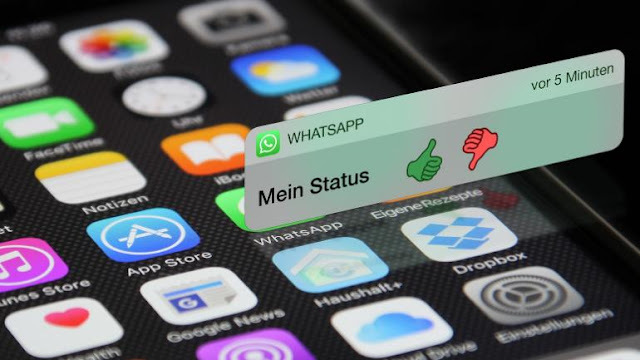 For all the above ways to Schedule Whatsapp messages on Android, you can either deny or edit the settings and preferences before the message gets delivered. The price will constantly keep on updating in the user’s cart. The network capacity fee (NCF) has been set by TRAI and is the same for all operators. The NCF is Rs 130 along with 18 per cent GST, the total of which amounts to Rs 153. 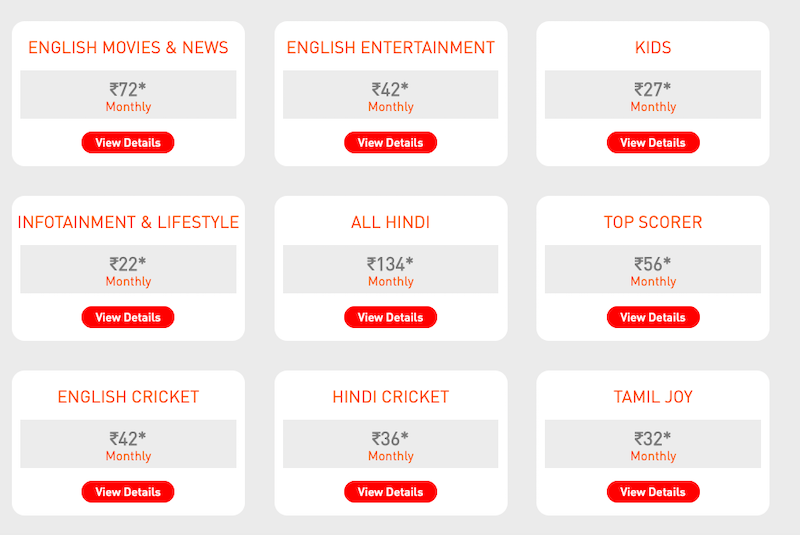 There are many channels like Star Plus and Sony, for which the subscribers will have to pay an extra fee, due to these being marked as paid channels. NCF per 25 extra channels over 100 basic channels, will require the consumer to pay Rs 25 extra. All DD channels are mandatory and can’t be removed from a customers list.